Swiss Made watches | Soprintel S.A. The new « Swissness » legislation will come into force on 1 January 2017 and in particular the revision of the Ordinance on the Use of the Name “Swiss” for watches adopted by the Federal Counsel on 17 June 2016. 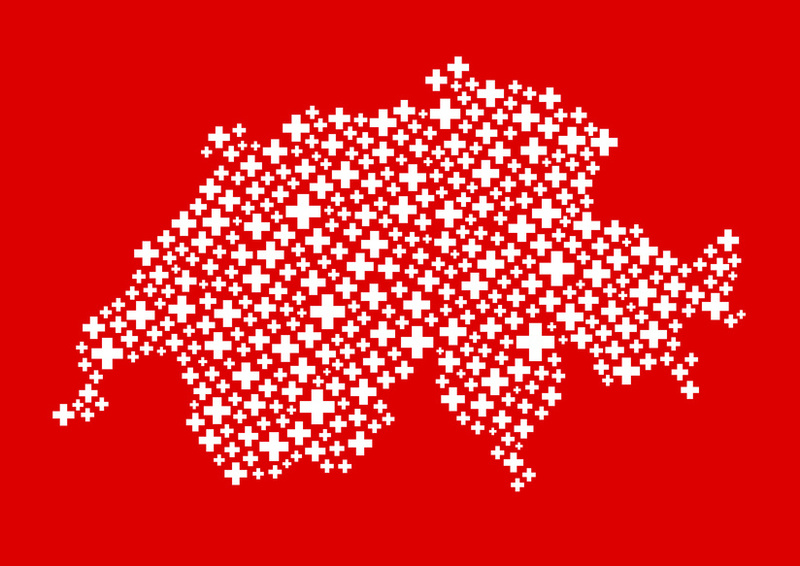 The aim of the “Swissness” project is a better protection of the designation “Swiss” and of the Swiss cross device in order to maintain the reputation of the Swiss products. As for industrial products and especially watches, the main change consists of a criterion which requires a minimum rate of Swiss value of the watch (in the past only the movement was taken into consideration): therefore, to obtain the “Swiss Made” label, the value of a watch (to be understood as the watch body, without the bracelet) has to be Swiss at 60%. at least. To qualify for “Swiss”, a watch will have to satisfy not only the criteria, which were in force since 1995 (i.e. to be equipped with a Swiss movement, to be assembled and submitted to a final control in Switzerland), but the technical development (mechanical construction and prototyping for mechanical watches) will also have to be made integrally in Switzerland and at least 60% of the cost price will have to originate from Switzerland. The following costs are taken into account to decide whether 60% of the cost price originates from Switzerland: research and development, materials, manufacturing – including quality insurance and certification-. These new provisions raise many practical and difficult questions. For example, what R&D costs shall be taken into consideration for the computation of the 60% of the cost price? Shall the royalties paid to the designer be included? What of the costs of prior art researches and of filing and maintenance of patents (in Switzerland and abroad)? How to distribute the R&D costs, on which products and in which period of time shall they be amortised? What happens when the value of the product do no longer reach 60% after the original R&D costs have been amortised? A manufacturer may furthermore exclude from the computation of the determining cost price several costs, such as those of the natural products (gold, diamonds…) which are not available in Switzerland and of the materials which have been bought abroad, because they are not obtainable in Switzerland, to the extent of their unavailability. In order to identify which materials are not available in Switzerland and their level of unavailability, the Federation of the Swiss Watch Industry FH set up a list of these materials by sectors and the first list was published on 24 November 2016 (http:/www.fhs.swiss/file/3017/2016x0034_fr_24.11.16.pdf). An arbitration proceeding to settle possible disputes regarding these materials is expected and the rules thereof will be published by the FH soon. However, it will still be possible to bring disputes to ordinary Courts. In order to clarify these new notions and in particular to determine how the 60% of the cost price should be computed, the FH published a Guide relative to the use of the denomination “Swiss” for watches, which is available on their intranet for their members. Despite the fact that the new Law is coming into force on 1 January 2017, there is a transitory period of two years (until 1 January 2019) to market the industrial goods which fulfil the conditions of origin under the current Law and which have been manufactured before 1 January 2017. The requirement of the technical development in Switzerland will be introduced on 1 January 2019 only and the manufacturers will be allowed to sell until 31 December 2020 the goods whose technical development is prior to 31 December 2018.